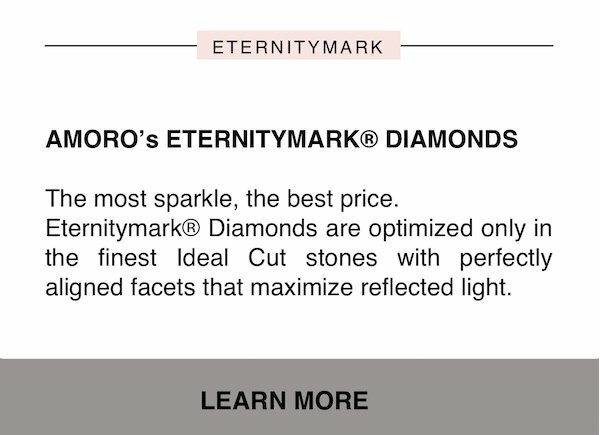 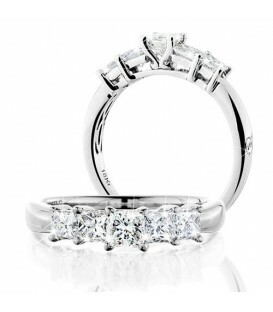 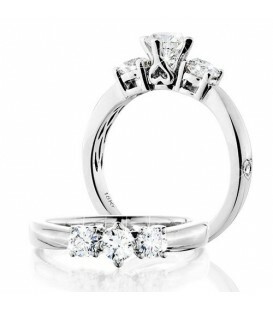 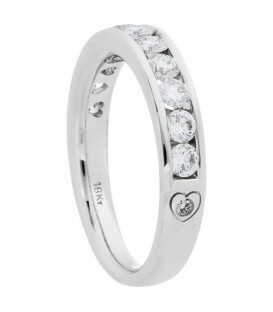 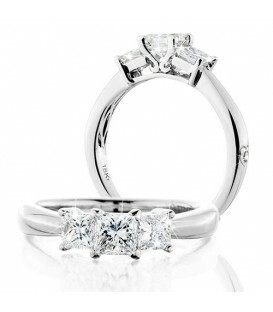 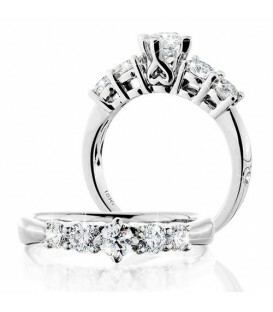 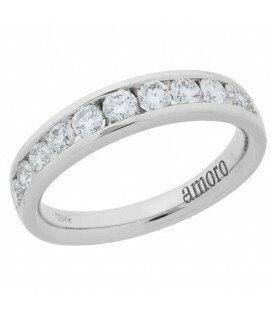 Sparkling 0.50 Carat Round Brilliant Eternitymark Diamonds in 18 Karat White Gold. 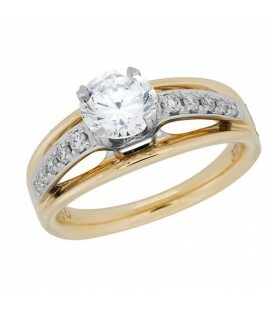 A sparkling 0.50 Carat Round Brilliant Eternitymark Diamond in 18 Karat Yellow Gold. 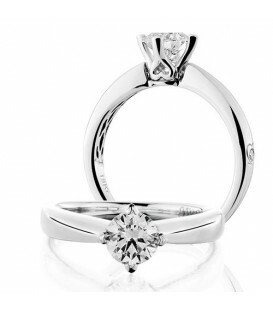 A sparkling 0.50 Carat Round Brilliant Eternitymark Diamond in 18 Karat White Gold. 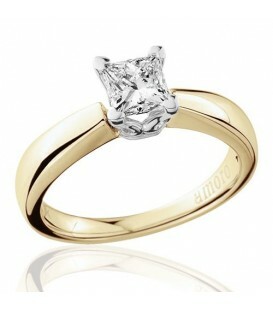 A sparkling 0.50 Carat Princess Cut Diamond in 18 Karat Yellow Gold. A sparkling 0.50 Carat Princess Cut Diamond in 18 Karat White Gold. 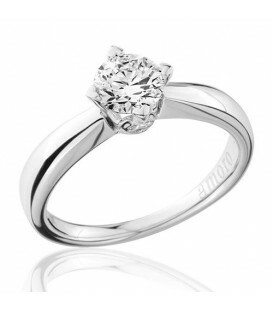 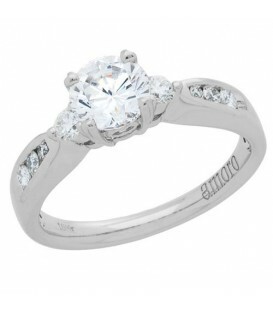 A sparkling 0.50 Carat Round Briliant Diamond in 18 Karat White Gold. 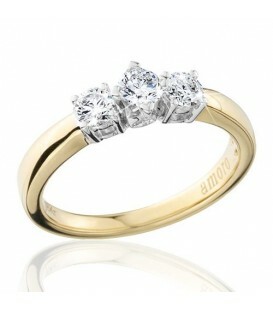 A sparkling 0.50 Carat Round Briliant Diamond in 18 Karat Yellow Gold. 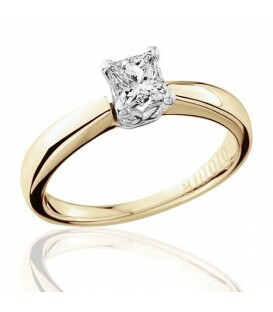 A sparkling 0.50 Carat Princess Cut Eternitymark Diamond in 18 Karat Yellow Gold. 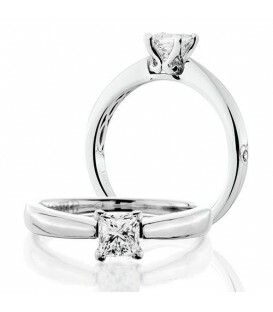 A sparkling 0.50 Carat Princess Cut Eternitymark Diamond in 18 Karat White Gold. 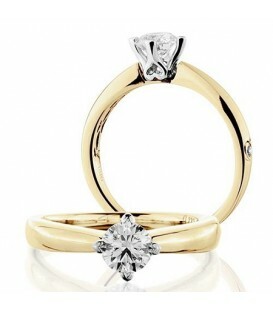 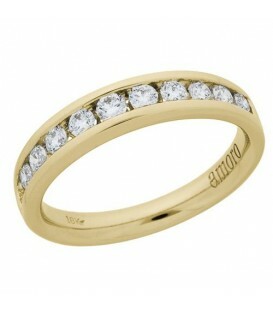 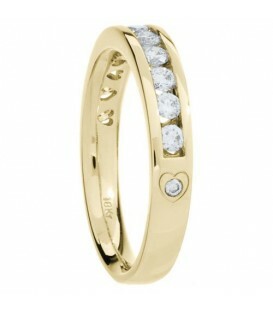 A classic 0.51 Carat Round Brilliant Eternitymark Diamond Ring in 18 Karat Yellow Gold. A sparkling 0.50 Carat Round Briliant Eternitymark Diamond in 18 Karat Yellow Gold. A sparkling 0.75 Carat Princess Cut Diamond in 18 Karat White Gold. A sparkling 0.75 Carat Princess Cut Diamond in 18 Karat Yellow Gold. 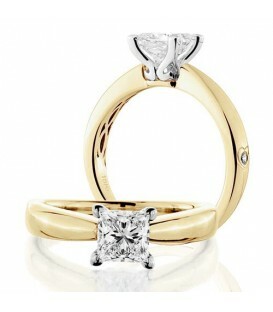 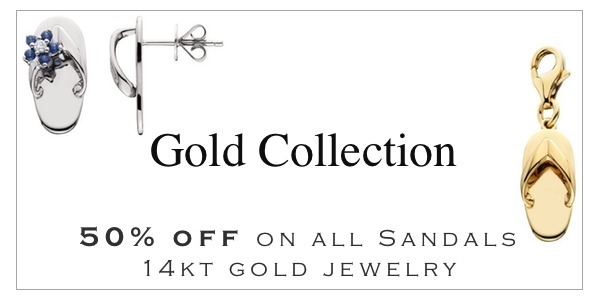 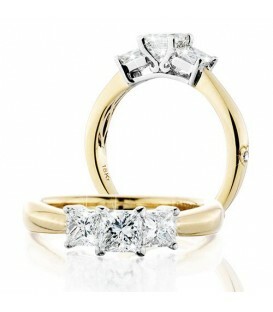 Sparkling 1 Carat Princess Cut Eternitymark Diamonds in 18 Karat Yellow Gold. Sparkling 1 Carat Princess Cut Eternitymark Diamonds in 18 Karat White Gold. 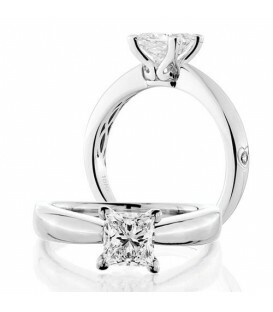 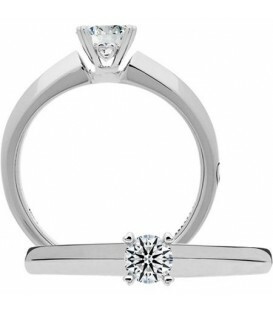 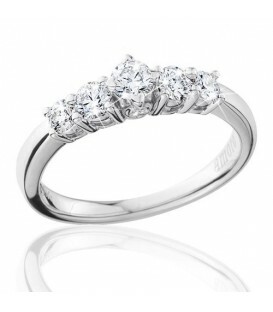 A classic 0.76 Carat Round Brilliant Eternitymark Diamond Ring in 18 Karat White Gold. 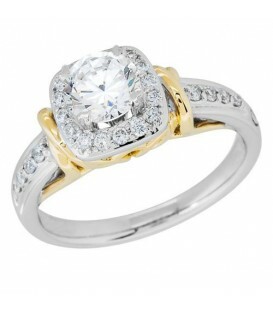 A classic 0.76 Carat Round Brilliant Eternitymark Diamond Ring in 18 Karat Yellow Gold. 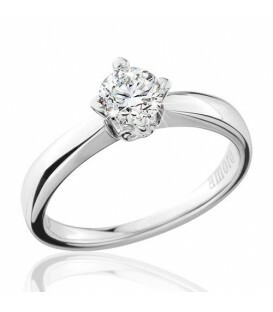 A sparkling 0.51 Carat Round Briliant Diamond in Platinum. 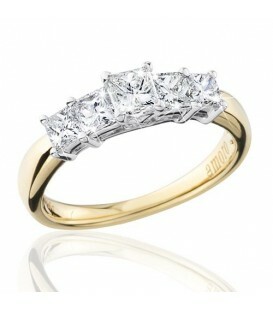 A sparkling 0.75 Carat Round Briliant Diamond in 18 Karat Yellow Gold. 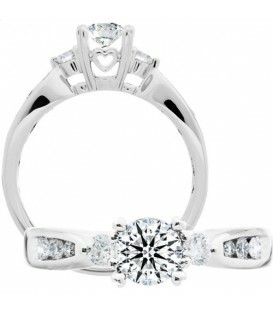 A sparkling 0.75 Carat Round Briliant Diamond in 18 Karat White Gold. 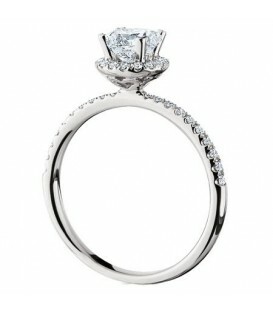 A sparkling 0.73 Carat Eternitymark Diamond Ring in 18 Karat White Gold. 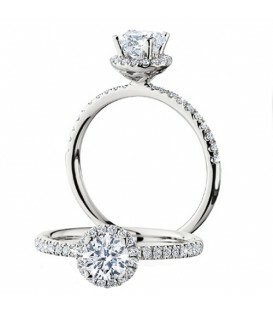 A sparkling 0.77 Carat Round Brilliant Eternitymark Diamond in 18 Karat White Gold. A sparkling 0.74 Carat Eternitymark Diamond Ring in 18 Karat Two-Tone Gold. 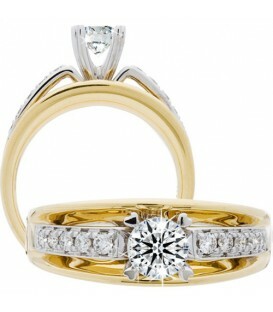 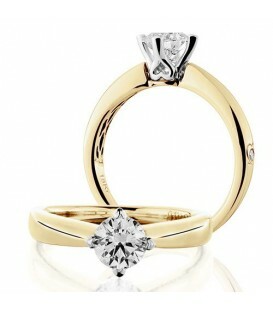 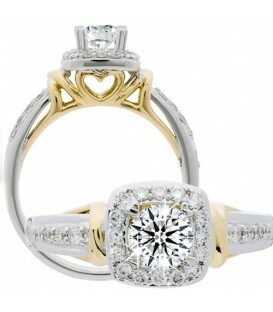 A sparkling 0.66 Carat Eternitymark Diamond Ring in 18 Karat Two-Tone Gold.